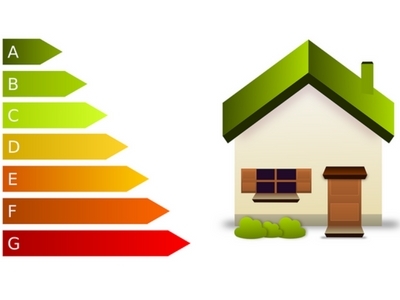 Sure, we know all about EPCs. The abbreviation sounds about as familiar as ‘PPI’ but what you may not know is that you need to RSVP pretty much ASAP. 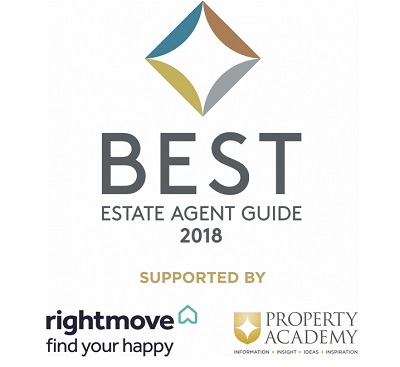 Rightmove and Property Academy recognise the best agents in the UK with the launch of The Best Estate Agent Guide 2018 and Real Estate Bureau are included! Following an assessment of over 25,000 estate & letting agents, The Best Estate Agent Guide 2018 has launched in the UK. Only the UK's top 20% of agents are eligible for inclusion, and The Real Estate Bureau are delighted to be the ONLY PORTLAND based agent to feature in the guide.